You’ll want to mark your calendars for Falls Patio Players performances, auditions, and special events coming up in the next several months! Just click on each event for more information. Two sisters. One incredible city. Unlimited possibilities. April 27 – Young Performers Musical Theater Workshop – Details Here! Please carefully review and complete the Registration Form. Credit Card payments can be made here and checks can be mailed in. 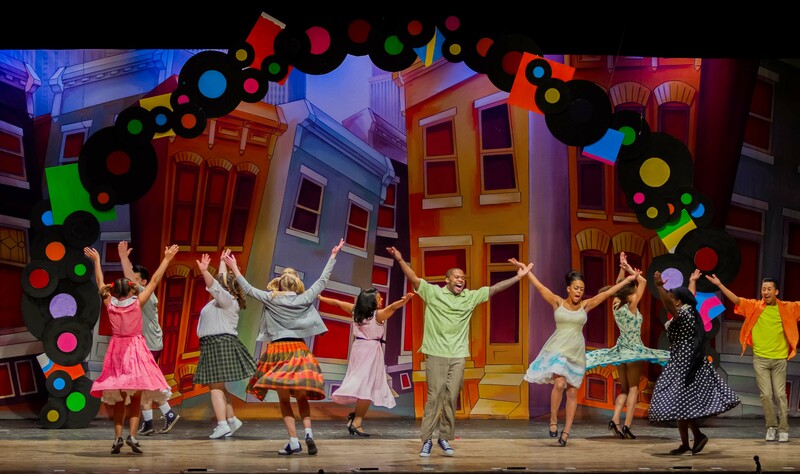 Participants will work with local theater professionals to learn a song and dance from FPP’s spring musical, Wonderful Town – winner of the 1958 Tony award for Best Musical. 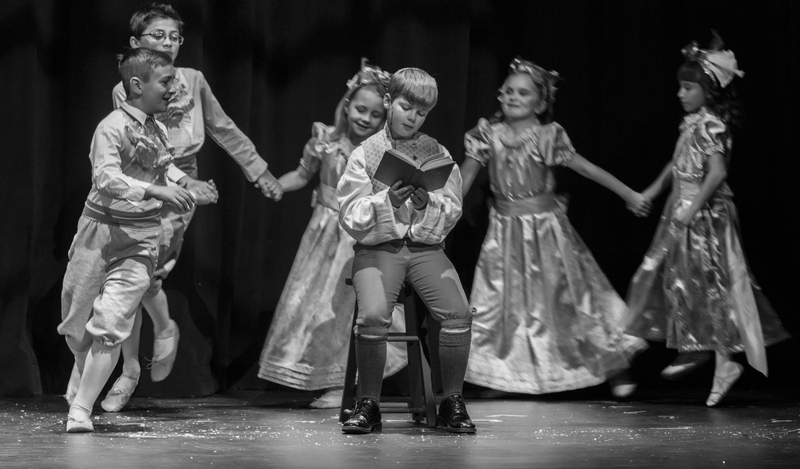 Participants will perform the routines they learn on the actual set from FPP’s production while wearing a simple costume we provide and they get to keep. Additionally, participants will receive a voucher for a free student ticket to see Wonderful Town (with purchase of another ticket). Are you ready to explore the world of Dr. Seuss?! Falls Patio Players is proud to continue our tradition of offering engaging educational opportunities to our young performers. 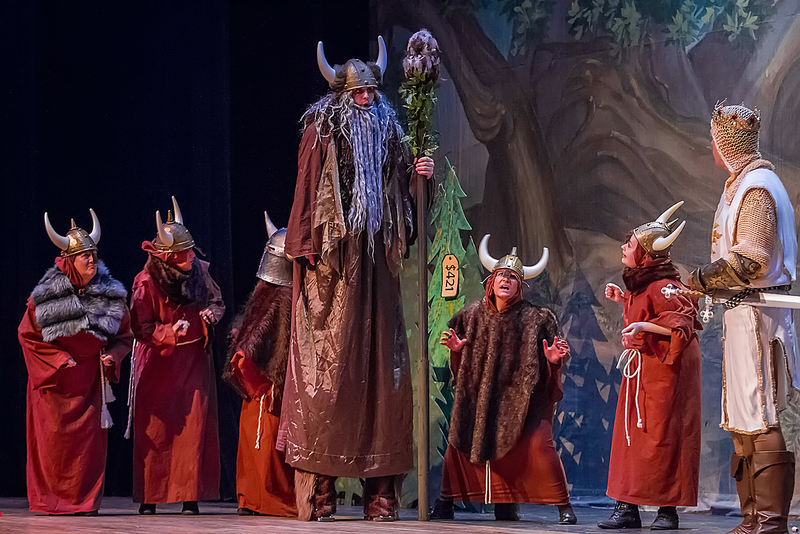 For ten full days – Monday, June 17th to Friday, June 28th – youth ages 7 to 15 will work together on not only dancing, singing, and acting, but also technical elements. Campers will offer a one-time FREE performance of their work on Friday, June 28th at 7:00pm, and all are invited to attend!